to very narrow streets in Shibu Onsen. Our baths are 100% of pure natural spring that makes your whole body feel the power of the earth. 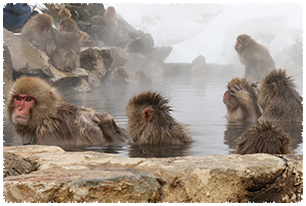 Japanese Onsen culture might surprise tourists, however, it’s awesome once you have experienced it. 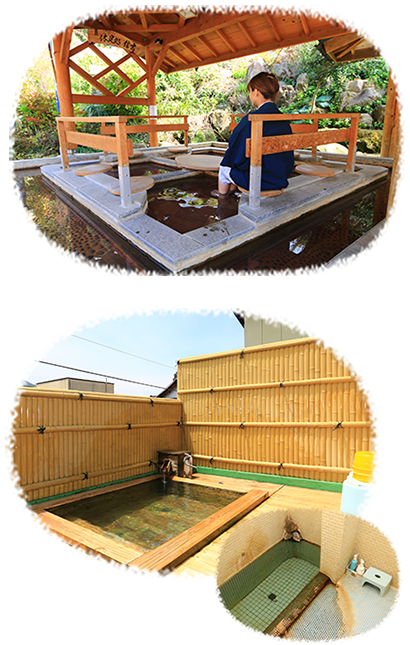 Shibu Onsen is a bit hotter than other Onsen, mix with cold water if it’s too hot. Our baths are private, please confirm the sign placed at the entrance. 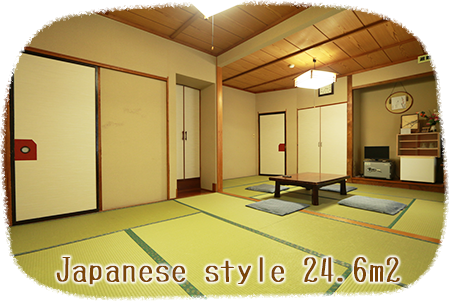 All rooms are traditional Japanese style. 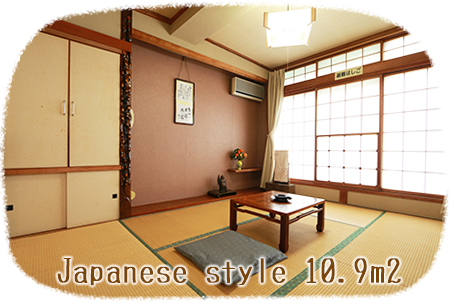 The style to spread the mattress on the Tatami is flexible to move wherever you would like. Shibu Onsen has beautiful restaurants. We will pick recommended dinner for you. Lately, variety of restaurants are opening in Shibuyunaka area such as Western food, Japanese food and Ramen noodle that attract locals and tourists. 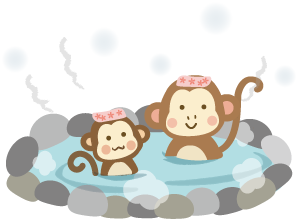 ※We have business hours and regular holidays. there are lots of restaurants around Yudanaka station. 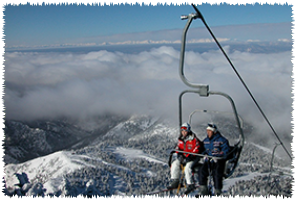 Shiga Kogen is famous ski field as high altitude 1300m to 2300m. 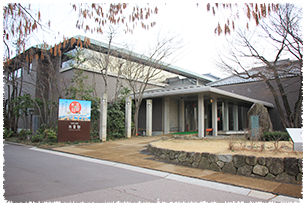 Obuse has the Katsushika Hokusai museum that has one of the best Japanese style painter. 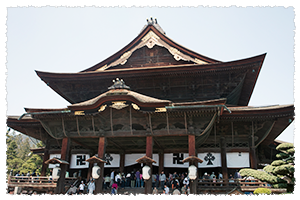 The historical temple is the best sightseeing spot for day time. 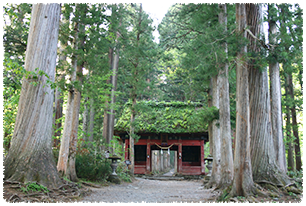 Togakusi shrine is known as a spiritual power spot. 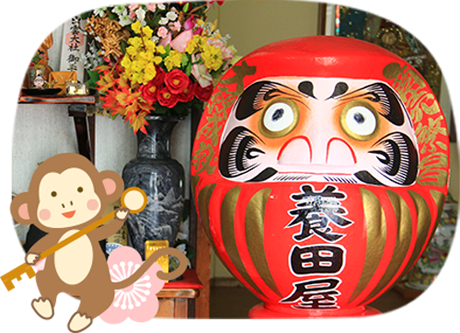 There is a rare place to experience Shinto living in Japanese life style. 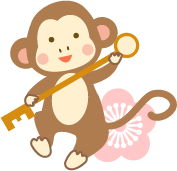 ※It depends on the season and plan contents.Please feel free to contact us. ※The rate is per adult. ※Cancellation without contact will be 100% of the room charge. otherwise we will charge you cancellation fee as above. The waiting on customers in the foreign language and the conversation are not possible, but the exchanges through the machine translation are possible by an email or FAX. Excuse me, but I ask for a reservation inquiry in understanding it.